Here we introduce the products that you can purchase from us. Get an overview of what you might like and what might suit you. We will gladly discuss with you in a counseling session on how your wish could be implemented. Crackling logs and roaring flames, stoves stand for the fascination of fire. Cosy Fire Spell is in the foreground here. The diverse design styles and options support the personality of the room. The technique is limited to the essentials – a nice, quiet flame with a clean front pane. 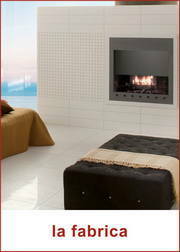 Healthy and pleasant radiant heat is a matter of course in modern fireplaces. Likewise, the heat storage of up to 8 hours. A dream in comfort, atmosphere and with great effect. The proportion of healthy radiant heat and the high heat storage of the tiled stove ensures for a comfortable and healthy indoor climate! Simple firing, low ash development and long heating times offer convenient comfort. As a Rüegg Studio we are cooperating in the field of gas stoves with the manufacturer Element 4. Gas fireplaces come in many design variants and versions. They are perfect for those, who like the atmosphere and coziness of a real log fire, but don’t have enough time or desire to take care of the wood procurement and furnace cleaning. The supplied remote control ensures a feeling of comfort and luxury. Fiery compositions made by master craftsmen. From people who know their craft. The Tonwerk manufactory has set itself the goal to create the highest quality and exceptional design with the use of innovative technology to give wood fire a habitat and therefore to inspire people. With the passion for perfection, the team of highly motivated and qualified employees accomplishes this task. 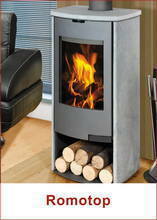 HWAM is one of Denmark’s largest manufacturers of wood-burning stoves, designed by design studios. 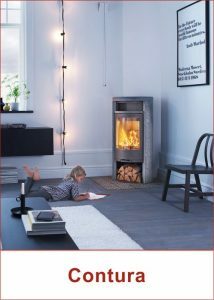 Since over 35 years HWAM designed and produced modern, high-quality stoves with several patented plus points – first under the name ABC and today under the two brands HWAM and Wiking. 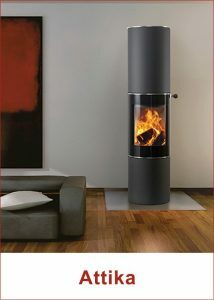 a t t i k a – wood stoves delight because they are created with all the passion of an ambitious team. They carry the shaping handwriting of our designers and the quality seal for climate protection and sustainability. 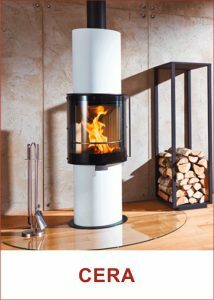 Contura develops and manufactures a wide range of stoves that are ideally aligned for bringing warmth to any environment. 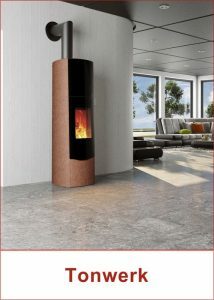 Contura is one of the leading stove manufacturers in Scandinavia and Europe. Our idea of quality permeates the entire production process to meet the high standards of quality and effectiveness. We are proud to mark our stoves with the label “Stoves from Sweden “. In our showroom you can see for yourself on 300 m², which varied design ideas can be realized with ceramic tiles. 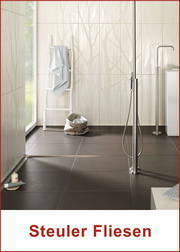 Our competent consultants cater to your needs and help you to realize your dream ceramic tiles. Only expert advice and proper installation guarantee continued enjoyment of your tiles, because not every tile is suitable for any application and room design. In addition, each laying surface requires specially tailored materials for your tile to be permanently adhered to the substrate. We offer the right products and professional installation. We carry top quality products among others, La Fabrica, Steuler, Astor and Rex. People are known to be very different in their preferences and needs. One would like to have the fire experience in the foreground to beautify the environment, the other needs a furnace that heats the whole house. Design and functionality need to be precisely matched to you. 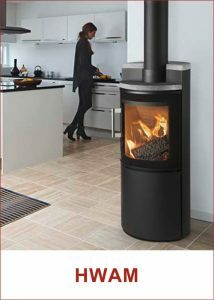 We listen carefully to your needs and ideas to find exactly the right stove for you and your lifestyle. The individual planning concerns the interior design, the need for warmth, the structural requirements and the desired investment. 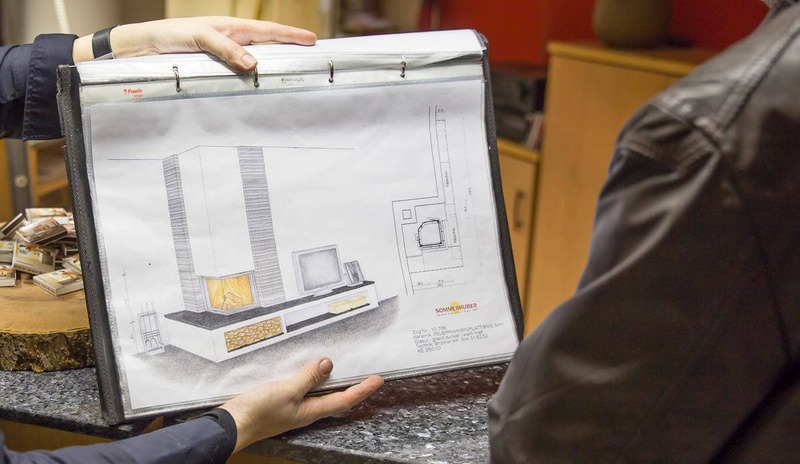 You will receive a complete planning and a watercolor drawing of your desired stove and thus have a realistic preview of the furnace of your choice. Our employees are trained professionals from the region, people with different skills who understand their craft.